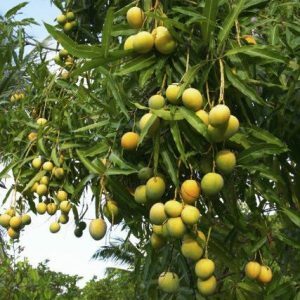 Buy Avocado Butter Fruit Online India.Persea americana is an angiosperm which belongs to the family lauraceae and order laurales.The fruit is commonly called avocado.Avocado is an evergreen tree with a thick crown.The tree is extensively cultivated in tropical and sub-tropical regions. It usually branches from low down.Avocado grows upto 18 meters high.The fruit is also called avocado pear or alligator pear.The fruit is pear shaped.It posses a green skin.Avocado trees are partially self-pollinating. 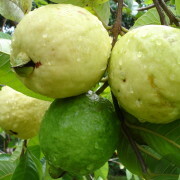 The tree is often propagated through grafting. 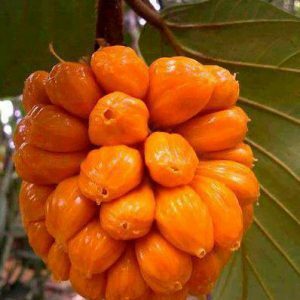 The flowers are inconspicuous and greenish-yellow in colour.The fruit grows upto 20 centimeters in length. 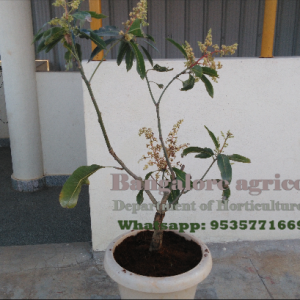 Delivery across India. 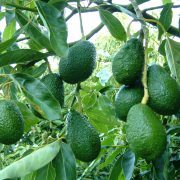 Persea americana is an angiosperm which belongs to the family lauraceae and order laurales.The fruit is commonly called avocado.Avocado is an evergreen tree with a thick crown.The tree is extensively cultivated in tropical and sub-tropical regions. 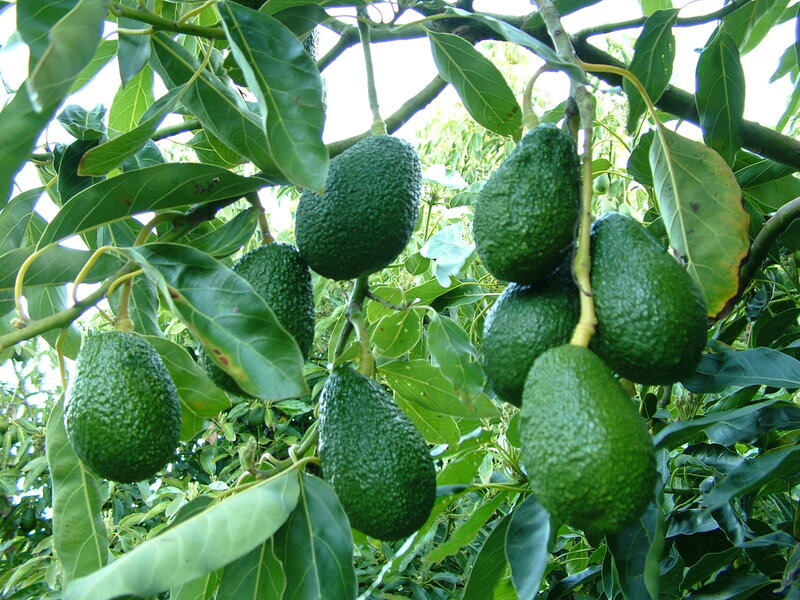 It usually branches from low down.Avocado grows upto 18 meters high.The fruit is also called avocado pear or alligator pear.The fruit is pear shaped.It posses a green skin.Avocado trees are partially self-pollinating. 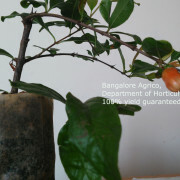 The tree is often propagated through grafting. 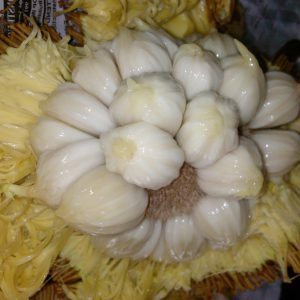 The flowers are inconspicuous and greenish-yellow in colour.The fruit grows upto 20 centimeters in length.